President Donald Trump angrily tweeted about special counsel Robert Mueller’s investigation Thursday morning in the latest of a multi-day series of attacks. 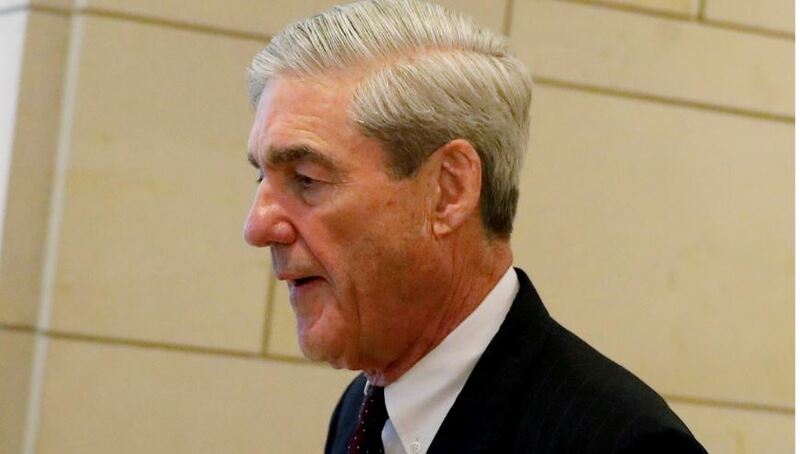 Trump has been particularly incensed at Mueller’s team since he submitted written questions to the special counsel concerning any alleged foreknowledge or coordination of Russian interference in the 2016 presidential election. The president has maintained staunchly that he had no foreknowledge of any illicit activity and that Mueller’s team so far has either indicted people for unrelated crimes or lying to the FBI. Trump’s submitted questions likely mark the ending of the nearly two-year special counsel investigation, with a hotly anticipated report on his findings. The report will first be submitted to the Department of Justice, which is currently being overseen by acting Attorney General Matthew Whitaker. Whitaker will then make a decision on how and when to release the report to Congress. The president’s tweets also come as the special counsel targets his former campaign chairman Paul Manafort once again, this time accusing him of lying to investigators despite making a plea deal. Mueller’s team alleged that Manafort lied about “a variety of subject matters” and that they were no obligation to honor the agreement struck with him.